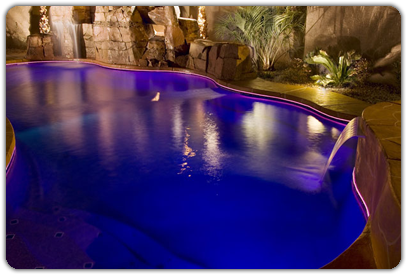 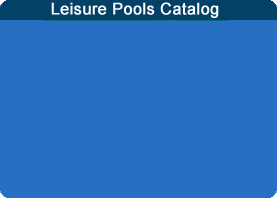 Choose from any number of custom additions to accent your pool or spa needs. 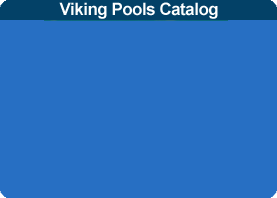 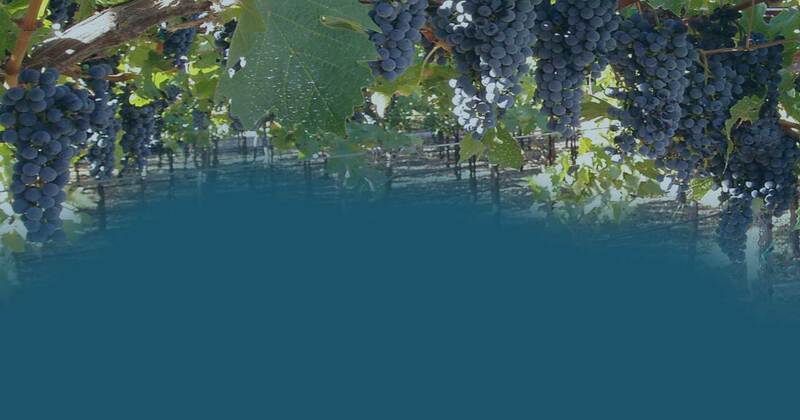 Not only does Viking offer numerous pool sizes and shapes to fit your home and landscape, but you will also be able to choose from more options than any other pool manufacturer. 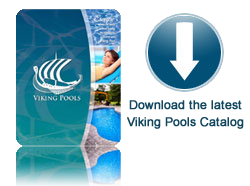 Select from one of our many features listed on the right to find out more about Viking's pool Features!